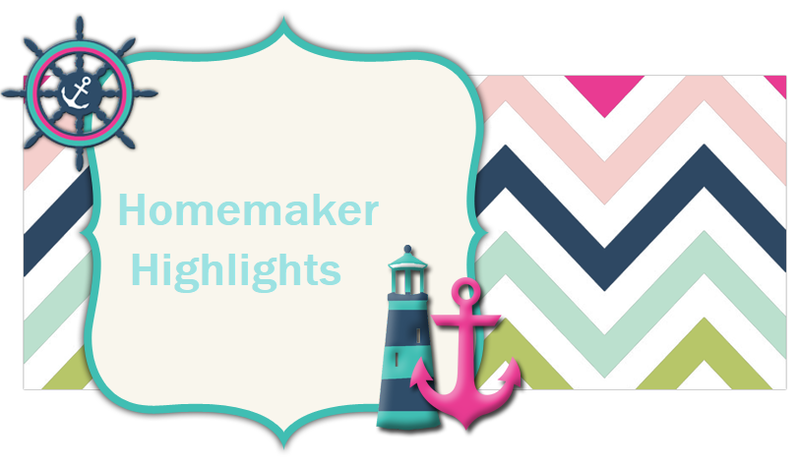 Homemaker Highlights: Happy birthday Doots!!! Our sweet Doots. We love you!!! 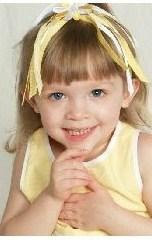 Hard to believe it's been four years since you were born...6/20/05. I have this little angel. For me she left her wings.She has no idea how much happiness she truly brings.She brightens up my days with her smiles and her laughs.She helps me to remember all the blessings that I have. Her face, it is so perfect, she's sweet and soft and pure.Sometimes she can be willful and sometimes she is demure.She tries her very hardest to please and do what's right.She gives the greatest hugs from morning until night. Every person that has known her sees this light within her soul I know that in this whole great world, she has a special role.She's helpful and considerate to everyone she knows This light in her shines brighter as my angel grows. When she sees someone is sad, it opens up her heart.She wants to do all that she can; she wants to do her part.She'll squeeze away the sorrow and make me forget about my pain.She shows me where the sun is when we're hiding from the rain. 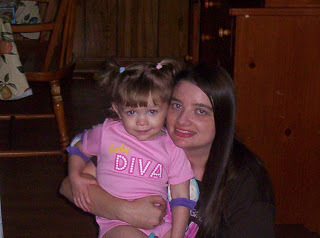 I know that God must love me, He showed me with His Grace I knew just how completely when I saw my angel's face.And in that very moment when she came into my world,I knew that she was so much more than just my baby girl. She would be my sunshine, with a sweetness that won't end.And when she grows up one day she would be my closest friend.She would be the reason I would always try my best.For my little angel baby girl would be my greatest test. When God entrusts to you an angel, who has left her wings for you.Encircle her with love with everything you do.Let her know God made her, and that He trusts you with her care.Be sure to make time for special moments with her to share. And when at night she finally says her prayers and goes to sleep I Thank Him for my angel, and ask for him to always keep A watchful eye and hand to protect her from this world.Protect my little angel; protect my baby girl.